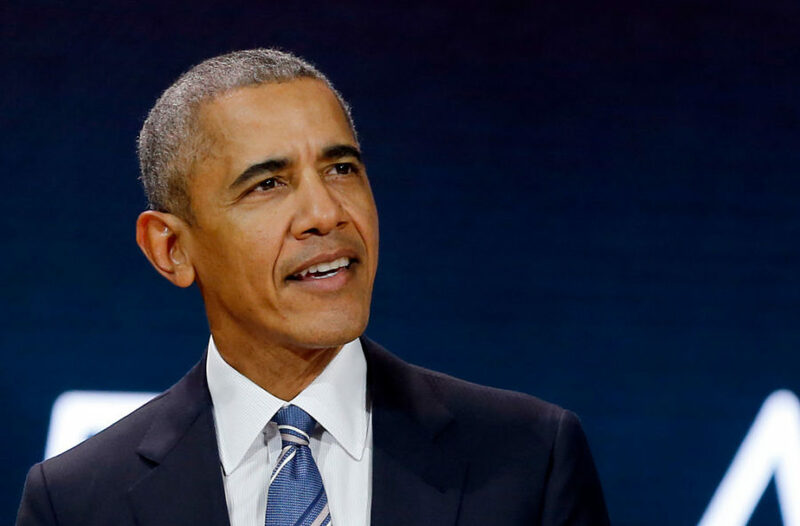 Former President Barack Obama is throwing his support behind the teenagers vocally advocating for stricter gun control in the wake of the deadly Florida school shooting last week. Obama’s show of support came shortly before Wayne LaPierre, the National Rifle Association’s Executive Vice President, told the Conservative Political Action Conference Thursday that politicians and the media are exploiting the Florida school shooting to expand gun control and ultimately abolish the second amendment. The students’ actions — ranging from speaking at a gun control rally in Fort Lauderdale to organizing an upcoming national march to holding meetings with President Donald Trump — have added a timely emotional resonance to the country’s pitched gun control debate. Some corners of the conservative media have incorrectly dismissed them as “crisis actors” posing as high school students.